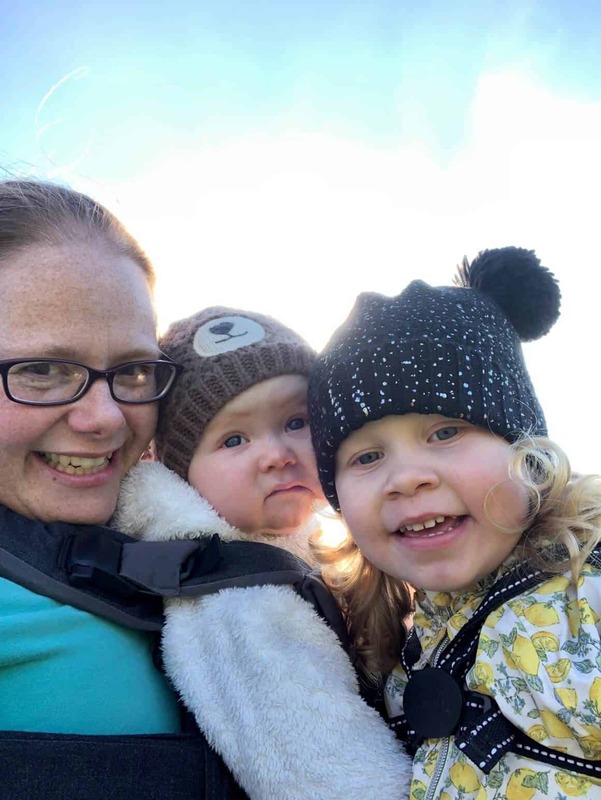 Netflix is really popular at the moment with all the family, least of all baby girl who has become attached to Luna Petunia. If you don’t know who Luna Petunia is she is a fun loving girl who enters a dreamland called Amazia through her magic toy chest to a world where adventures, learning and friendships await her. She makes the impossible possible with the help of her friends in the toy chest. Luna Petunia is a Netflix original show created by Saban and Crique Du Soliel Jr. 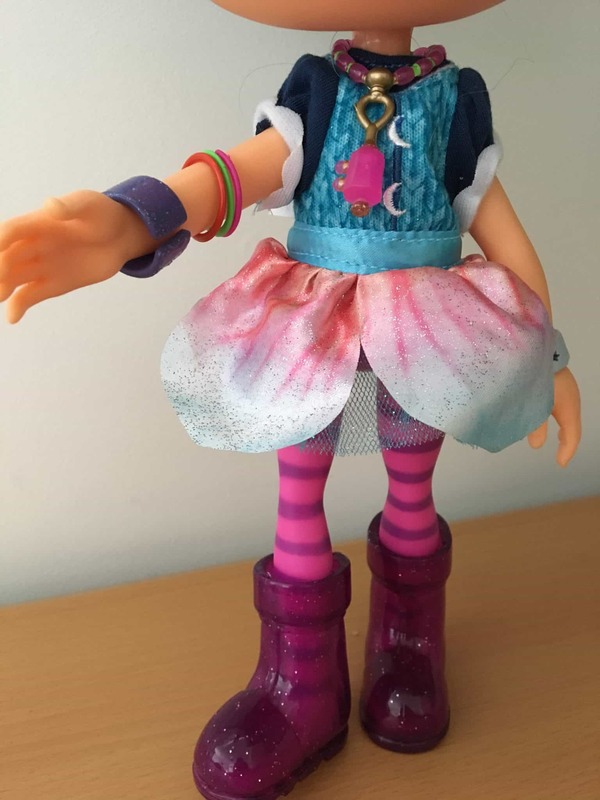 The master toy range has been created by Funrise who also do soft toys, collectables, playsets and role play items, and we were very lucky to be sent the Luna Petunia talking doll to review. It retails at £24.99 and currently exclusive at Smyths Stores. I have to say the doll is aimed at children 3 years and over due to small parts that may cause a choking hazard. 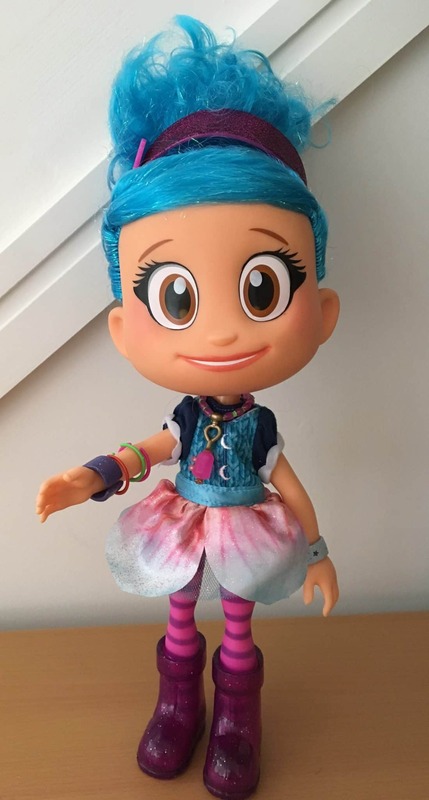 Luna Petunia stands at 35cm tall and comes with her trademark style bright blue hair. You can style the hair and take out her purple hair band. If you press on her necklace you will hear sounds and phrases from the show. As you can see in my video below the sounds are very clear and loud. I adore her purple boots and her huge friendly eyes. She has cute little bracelets and a cuff on her wrists which can be taken off, but these pieces are very small. Luna is a doll that all children will want to play with. Luna Petunia requires 3XAG13 batteries which thankfully are included. If you want to read more about Luna you can visit LunaPetunia where you will also find sneak peek episodes to watch. Keep an eye out during October Half Term at selected Smyths Stores where there will be Luna Petunia Visits and Goodie Bags. For more info see the Smyths website and social media pages. 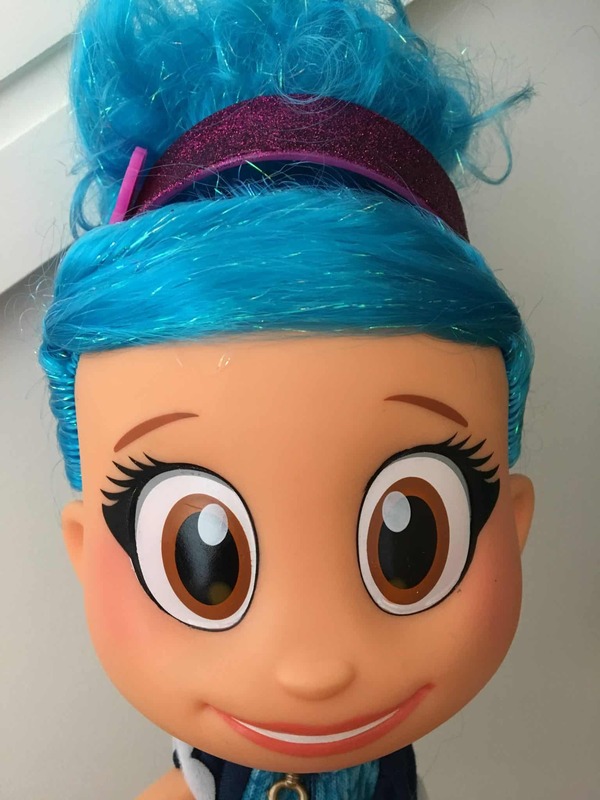 *We were sent Luna Petunia talking doll to review, all thoughts and opinions are our own.